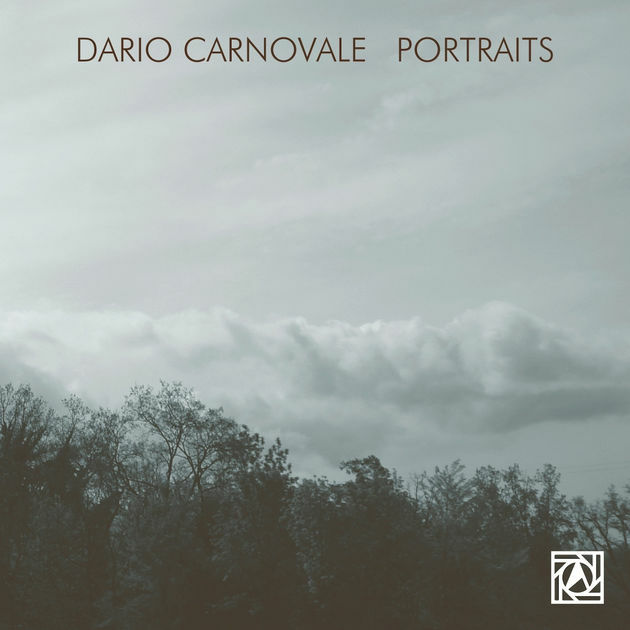 The second release of Dario Carnovale on Albore: “PORTRAITS” is a piano solo album, portraits of a people, sometimes anonymous floating in his mind, drawn with a lyrical, pensive and strong touch. 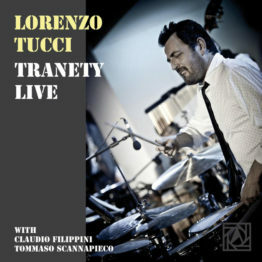 Recorded, mixed & mastered by Stefano Amerio at ARTESUONO Recording Studios. 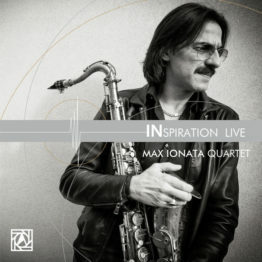 Published by Albore Jazz Satoshi Toyoda, except “Giant Steps”. 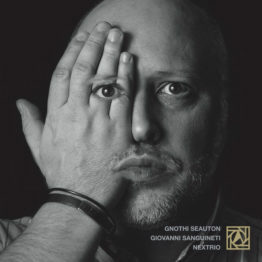 Wonderfully cascading piano work from Dario Carnovale – a player who’s working here in a grand piano, which gives the record a really rich sound that’s perfect for Dario’s command of the keys! Most of the record is solo, although two tracks feature a drummer – but Carnovale creates a sound that’s often as full as a trio performance, given his deft handling of melody, and inherently rhythmic style – even at mellower moments. Titles include “Seven Steps”, “Giant Steps”, “Miriam & Sara”, “Aforisma #2”, and “La Flamme De Scriabin”. © 1996-2015, Dusty Groove, Inc.